A sleek, modern & durable car wash building is a major factor to the success of your car wash business. At New Horizons, we provide all three. Our tunnel car wash structures are one of our more popular options and generate great revenue for commercial operations. 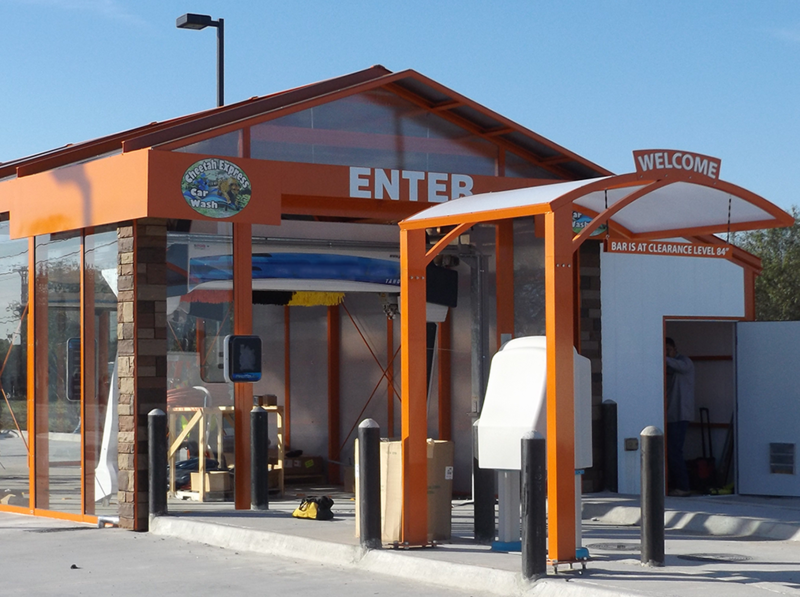 We build clear glass structures and tunnel buildings specifically for automatic car washes. Made almost entirely of glass, our buildings are a beautiful upgrade to the more traditional car wash buildings. As people tend to prefer one type of car wash over another, oftentimes car wash business owners will add a self service car wash enclosure to an automatic or tunnel car wash to provide clients with a choice between the two. 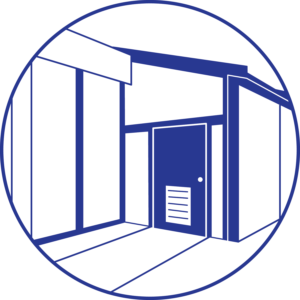 New Horizons provides a number of options that will allow you to customize your car wash tunnel building to fit your business's needs. We build our different models in five standard building sizes, and custom sizes are also available. The options are endless to customize your commercial car wash structure! 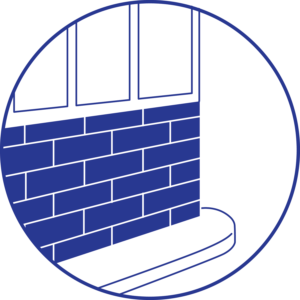 We offer a choice in color, materials and upgrades including vacuum islands, equipment rooms, chaseway, roof panels and knee walls. Tunnel structures are great for handling high volume traffic and provide a short wait time for your customers which will keep them coming back! They typically require low labor as your customers can easily drive their cars through the tunnel structure. All of our tunnel structures come in five standard car wash size options. Size is an important factor when designing your car wash building. Keep in mind a larger building such as our tunnel structures, not only improves your car wash’s performance, it also gives you more flexibility with the types of car wash equipment you can use. Using lights in a larger car wash building gives you an enhanced street presence. Additionally, a larger tunnel structure will give you a greater output, which means more revenue for your car wash business. Contact our team today to receive a quote for a glass tunnel building! New Horizons offers a variety of ways to customize your tunnel structure. We offer a large variety of colors to compliment your brand. Need some decals on your fascia? No problem. Faux brick finish? We can do that too. Add a gable awning overhang, tack on an equipment room, adjust your structure size and layout to your hearts content. Add a pay station canopy to your entrance and add protection from the elements for your customers and increase your curb appeal. Let your car wash stand out with the color customization options available from New Horizons! All New Horizons touchless car washes buildings are constructed of powder coated aluminum in your choice of over 80 different colors. For your car wash construction, you can also choose custom colors for your automatic car wash building. Custom colors allow you to match your logo or branding while attracting customers’ attention to your car wash.